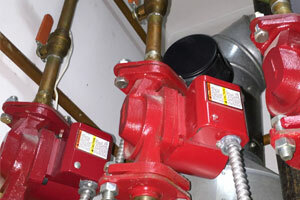 Our dedicated and highly skilled staff can repair any furnace issue that may occur. Whether the heat in your home or business needs a fix, we can provide any service that may fit your need in a timely manner. Our skilled staff of technicians are trained to not only work on a system to install but troubleshoot heating system repairs for all system makes and models. 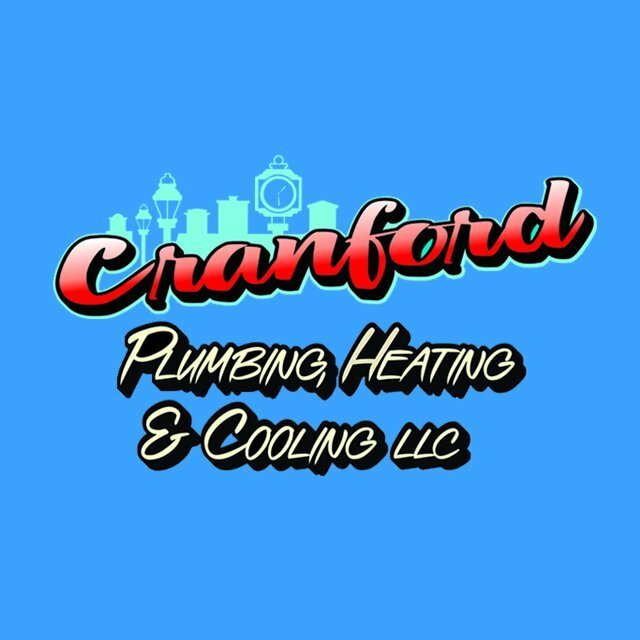 When you call Cranford Plumbing, Heating & Cooling to have your furnace serviced, you can expect prompt and thorough inspection of your central heating system. Whether the heat in your home or business needs a fix, we can provide any service that may fit your need in a timely manner.